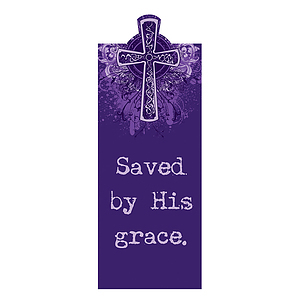 "Saved by His Grace" (Purple) Magnetic Bookmark was published by Christian Art Gifts in January 2009 and is our 1208th best seller. The ISBN for "Saved by His Grace" (Purple) Magnetic Bookmark is 6006937093225. Be the first to review "Saved by His Grace" (Purple) Magnetic Bookmark! Got a question? No problem! 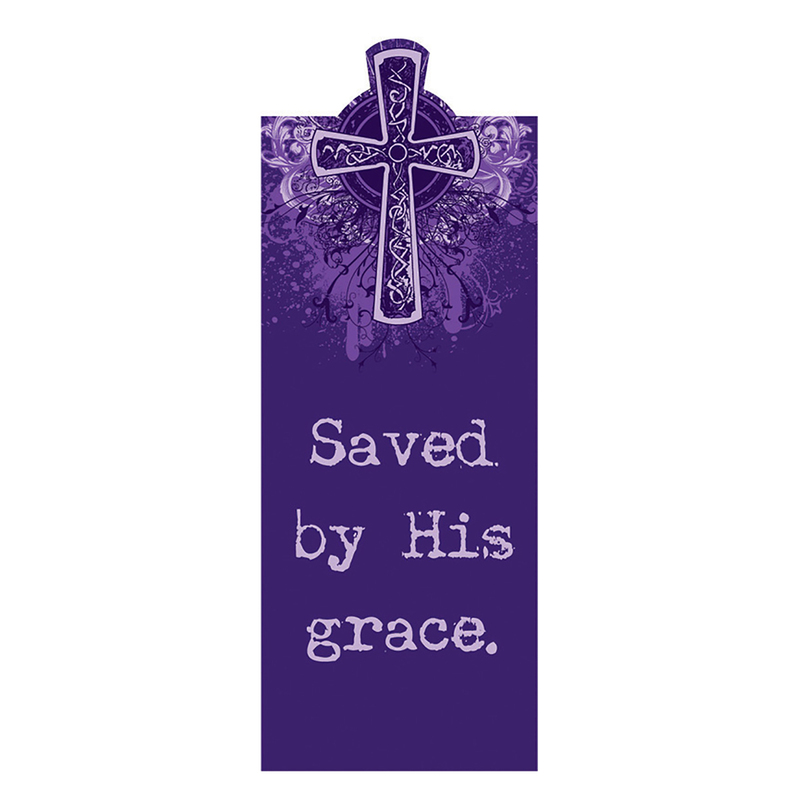 Just click here to ask us about "Saved by His Grace" (Purple) Magnetic Bookmark.